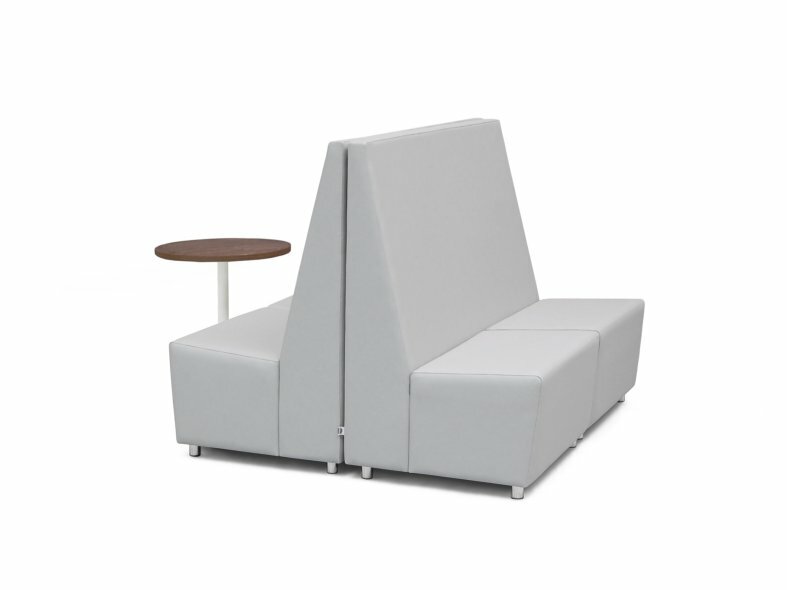 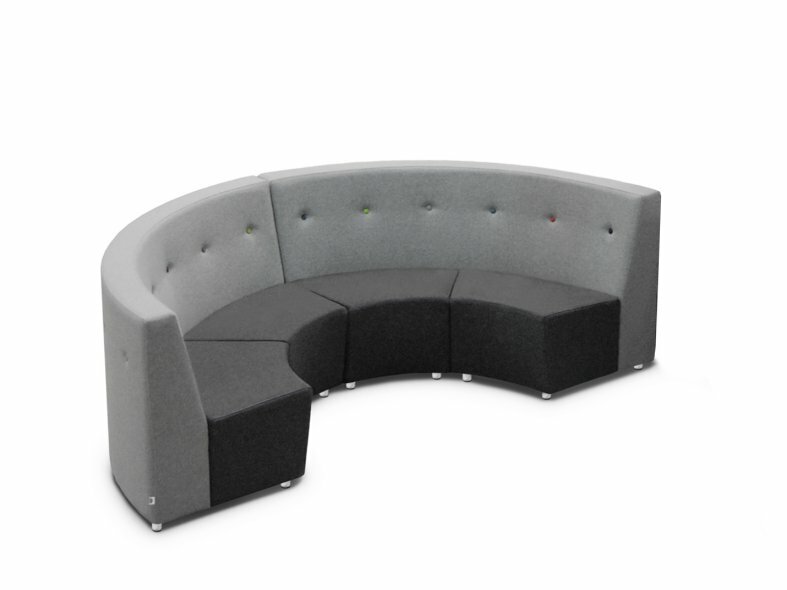 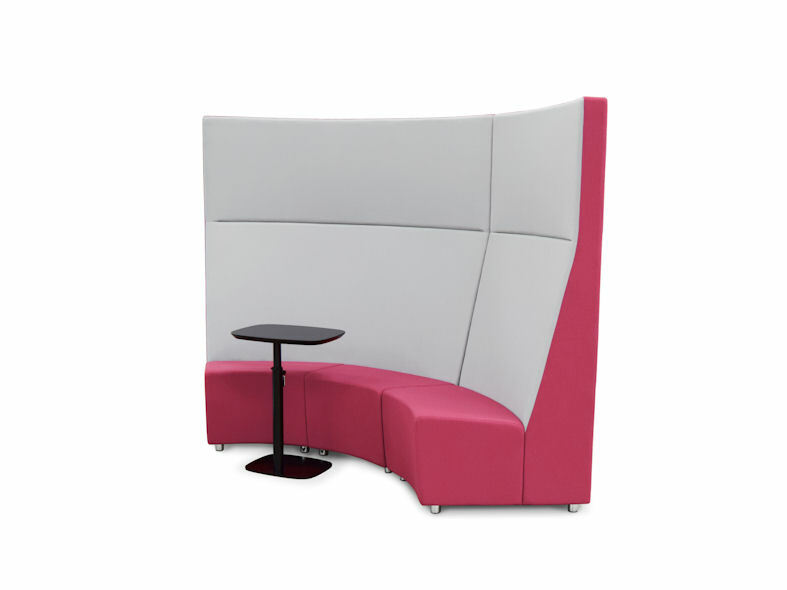 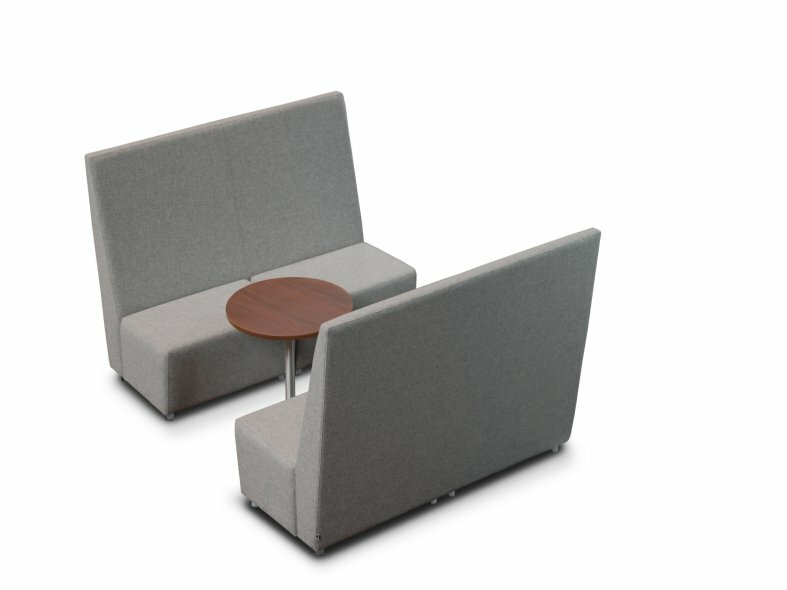 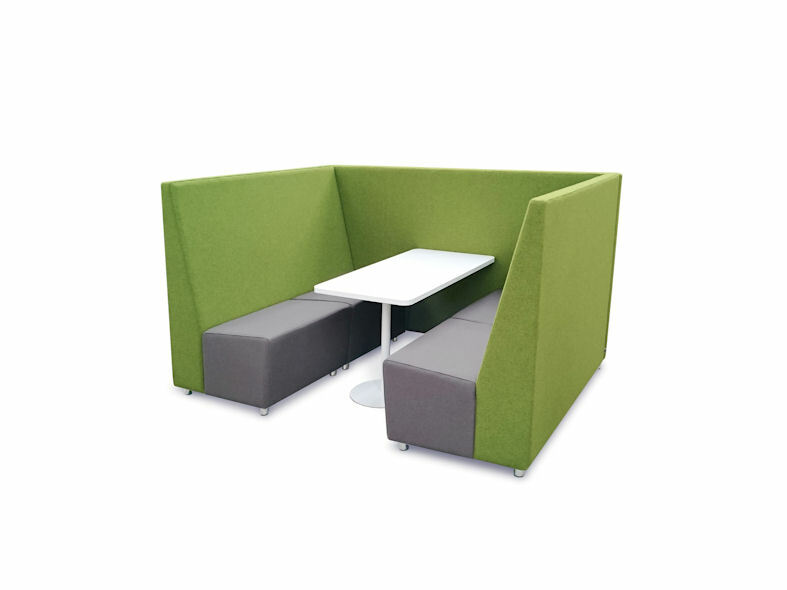 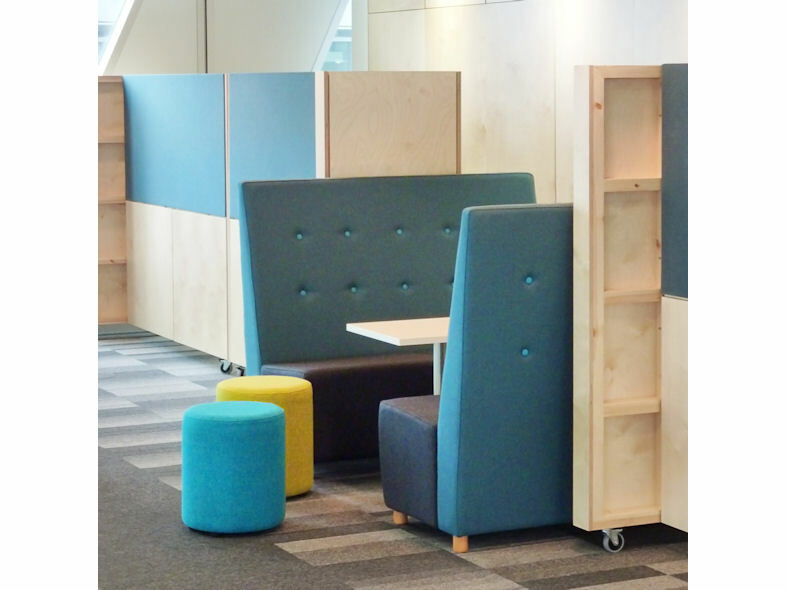 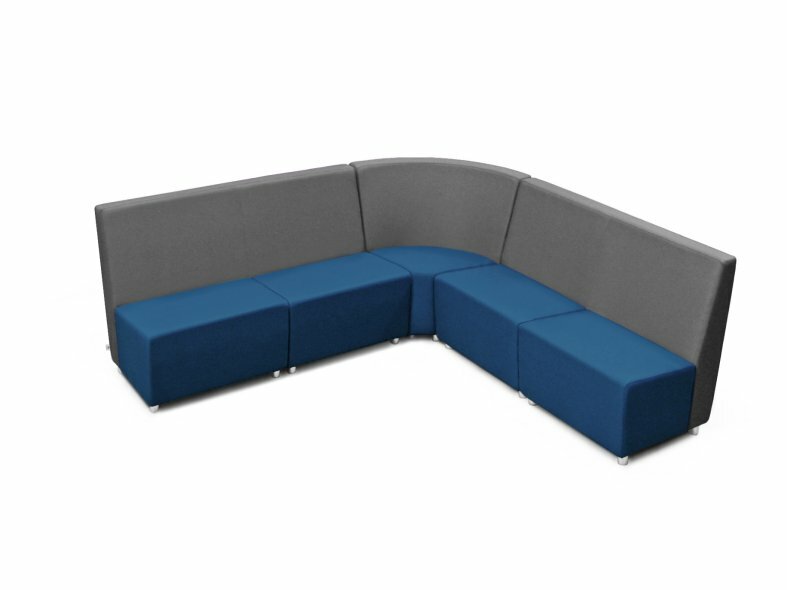 Fuse is an innovative seating solution, suitable for a range of commercial spaces. 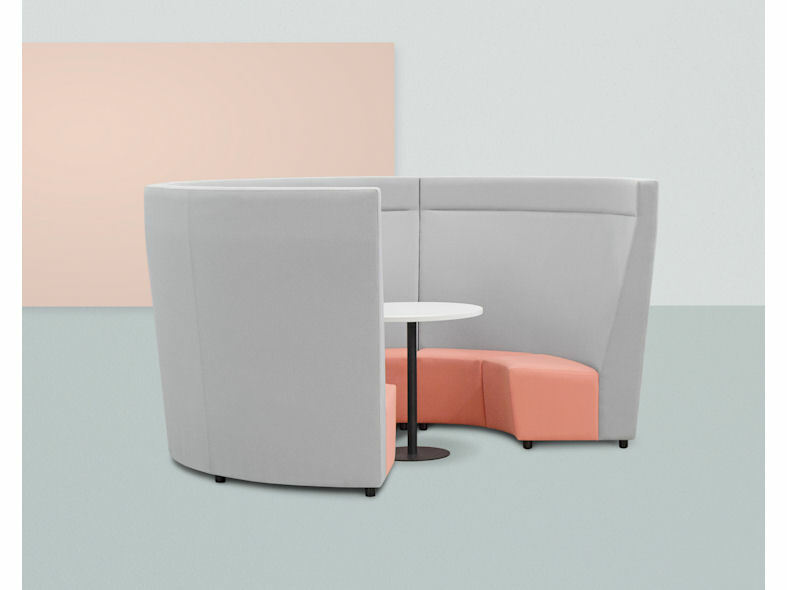 Clean, contemporary lines, options of high and low back, as both straight or curved units and with integral tables mean that this modular system can be used to create a variety of seating arrangements to complement any space. 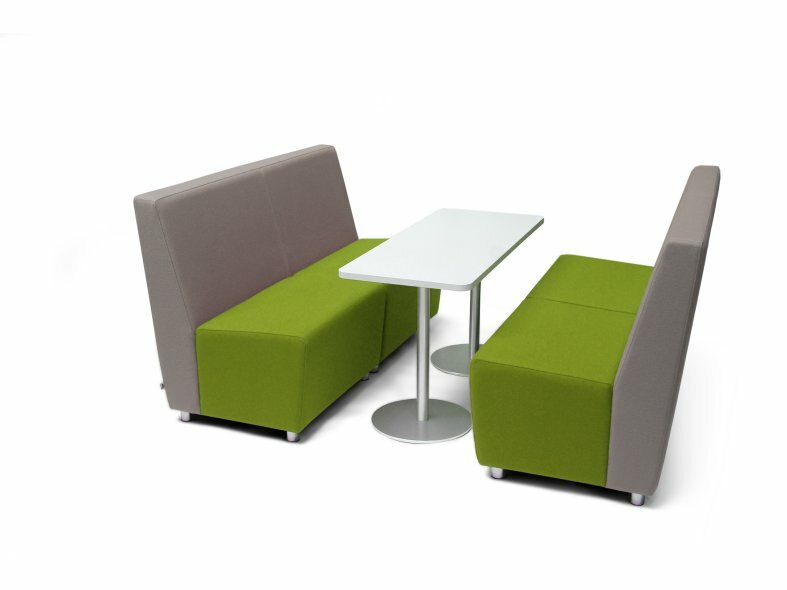 The addition of buttons can be used to create a distinctive look.